Of all the productivity apps available for our smartphone and tablet devices, it’s fair to say those of the note-taking variety aren’t exactly in short supply. Nevertheless, when Microsoft decides to port one of its long-serving office applications to mobile, our better judgment inclines us to, well.. take note. 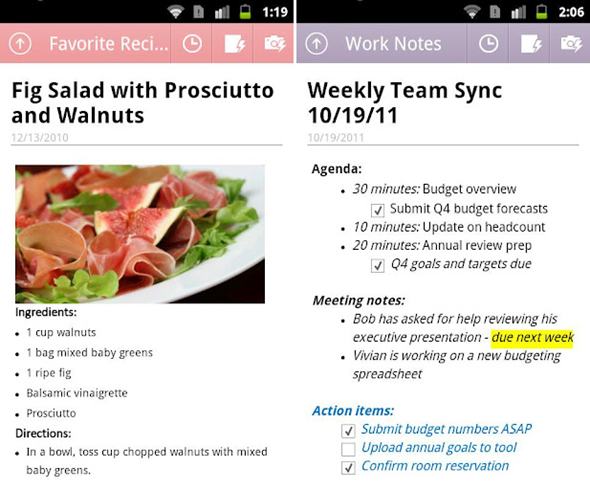 OneNote has been knocking about on iOS for quite some time now, as well as – as you might expect – Windows Phone. 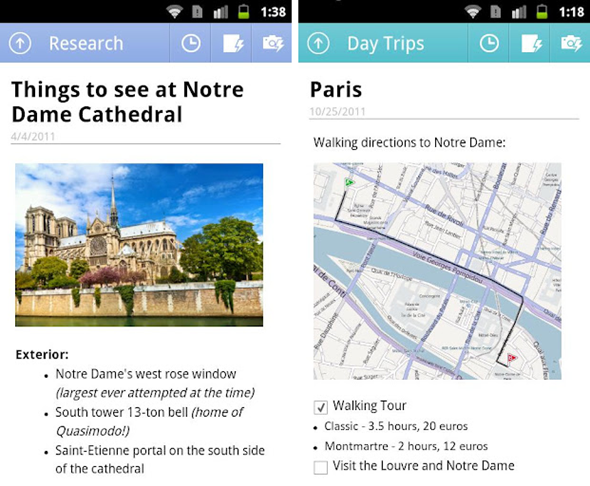 Once again, though, Android users have been left out in the cold; that is, until now. 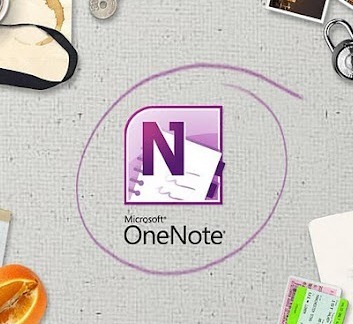 Via the official Office blog, Microsoft has finally showcased its OneNote app for Android, available for download as we speak over at the Android Market. Like most mobile versions of desktop applications – and similarly to the aforementioned iterations on rivaling platforms – it’s essentially a stripped down version of the real deal, offering quick access to notes, text highlighting, bulleted lists, and checkboxes. It’s free of charge, thus free of risk, so download it, give it a whirl, and let us know what you think of it; and if you use OneNote on your PC, the convenience of having an in-sync version for your Android should be a no-brainer. Personally, I find there are just too many better alternatives out there, and this particular app – with only a basic inventory of features – just doesn’t cut the mustard. Then again, it’s simple, works flawlessly, and does its job as described, so again, you may just find OneNote to be your perfect place for your organized mess. If you do find yourself sold, you will need to top up your quota of savable notes via in-app purchase, since the free version of OneNote Mobile for Android only allows you access, create and edit up to 500 notes. You’ll need a Windows Live I.D., which is simple enough to acquire, although I suspect pretty much everybody, at some stage, has signed up to Microsoft’s e-mail service.